Are you a parent or friend visiting a college student or helping them move in? 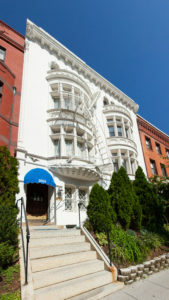 Why stay in a generic hotel when you can enjoy the charm and character of our American Guest House B&B in Washington DC? Our stately Colonial style home, built in 1893, puts you in close proximity to both George Washington University and American University. 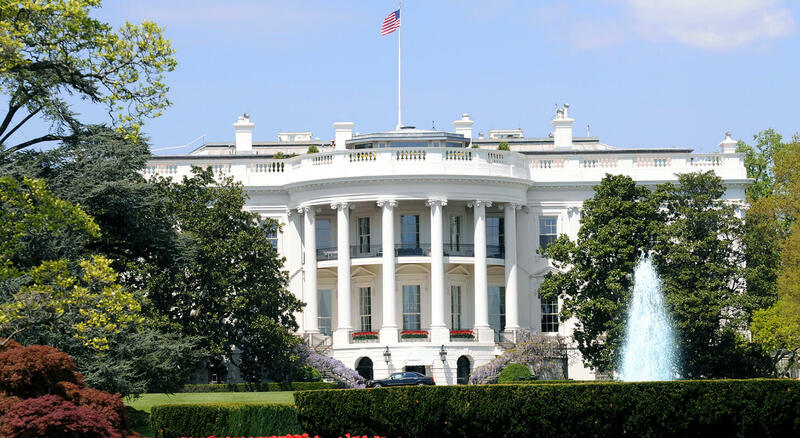 For those who choose to attend university in Washington, DC, the whole city is their classroom; and students emerge not just with a diploma, but with enriching experiences that could only happen in Washington, DC. American University has their Welcome Week 2018 set to begin on Friday, August 17th for move-in and end on Wednesday, August 29th with Celebrate AU. The week is packed with plenty of fun events for everyone and includes Explore DC; a two-day program for incoming first-year and transfer students that will be held on August 21-23, 2018. It gives new students a chance to acclimate to their new city and to learn a bit about the city and its unique cultural and historical resources. While this could be a busy week, the convenience of the location of your overnight accommodations determines how smoothly and relaxed it all goes.  American Guest House is in the center of it all! 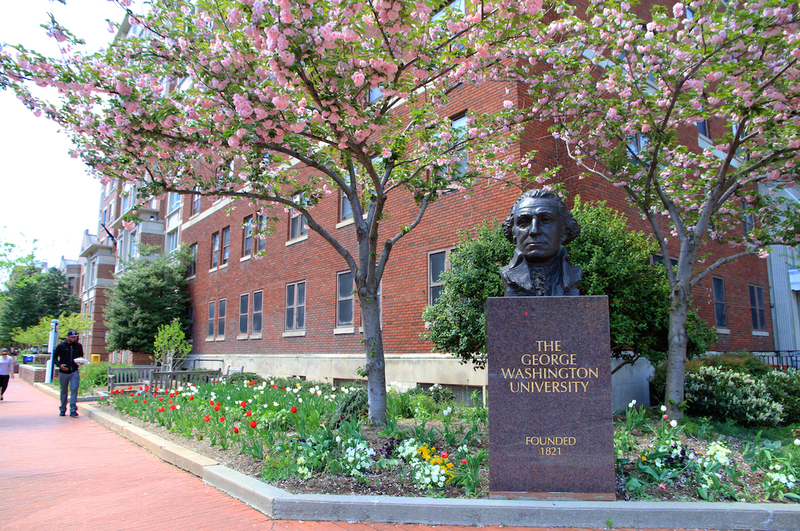 We are only a ten-minute walk to the DuPont Circle Metro Station, about a mile to the White House and two miles to the Smithsonian Museums and Monuments. When it is time to attend graduation day in DC, we’ve got you covered! Stay a minimum of 2-nights and enjoy 10% discount off our Best Available Rate. 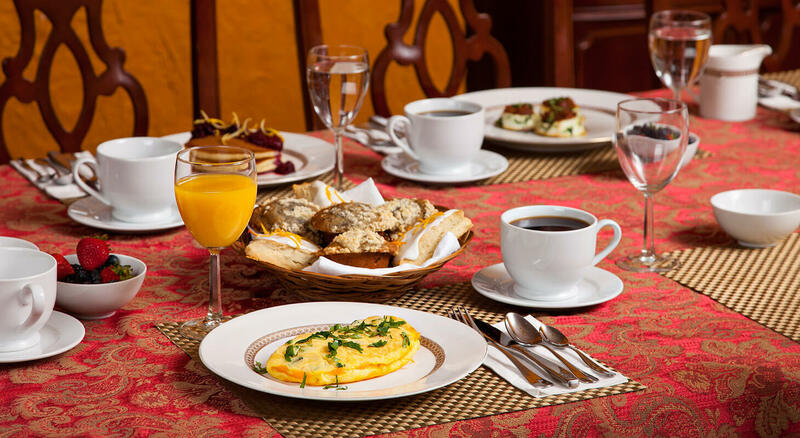 From personalized attention to delicious food, there are many reasons to choose a bed and breakfast over a hotel. When you stay at a hotel, you generally get lackluster service and amenities. The continental breakfast may be free, or complimentary, but you don’t feel like complimenting the chef after eating it. Far too often basic services, such as Internet WIFI and coffee, cost extra. Not so with American Guest House Bed and Breakfast! We are known for being down-to-earth, squeaky clean, friendly, and will become your home away from home in the heart of Washington, DC and its Universities. We are proud of our value-added accommodations with numerous amenities! In our opinion, FREE Wi-Fi for our busy travelers is an absolute necessity. 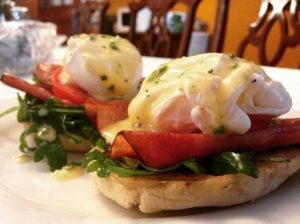 A thoughtfully-planned and delicious breakfast is served every morning and will make your taste buds swoon! We have thought of everything! 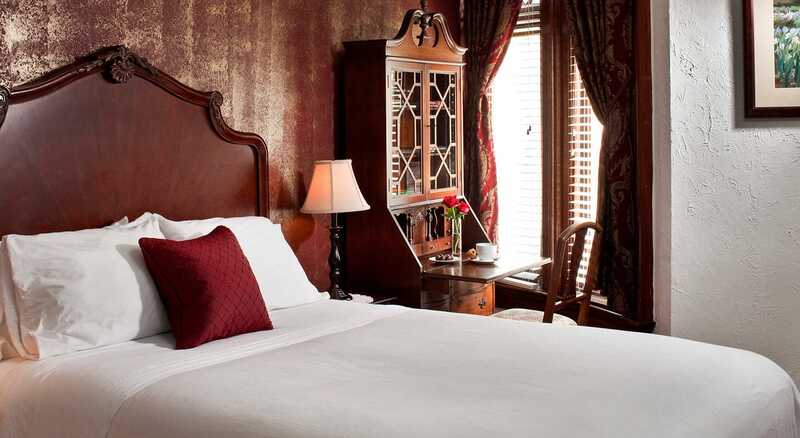 Let us care for your overnight stay with style on your next Washington, DC getaway! Book your room today!